Futuristic Polar Bears, Joey Dale, KSHMR, Julian Calor, Blasterjaxx and more. This is Episode 11 of C.B. 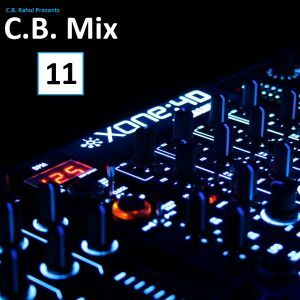 Mix and it is included with all brand new tracks.